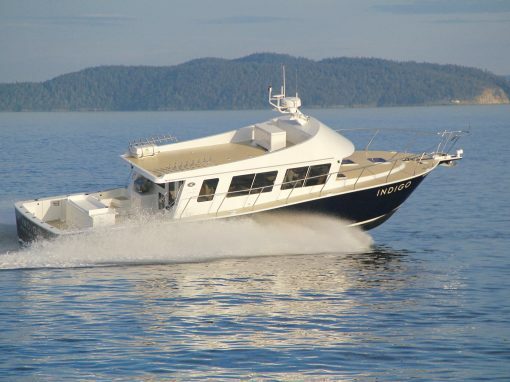 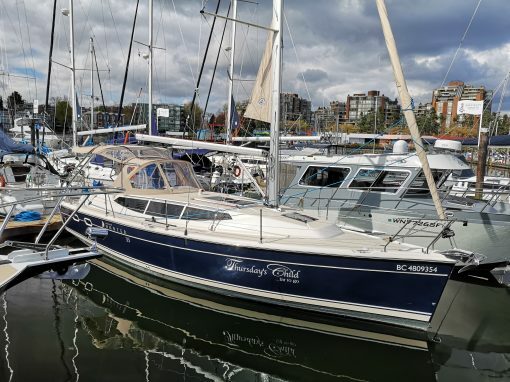 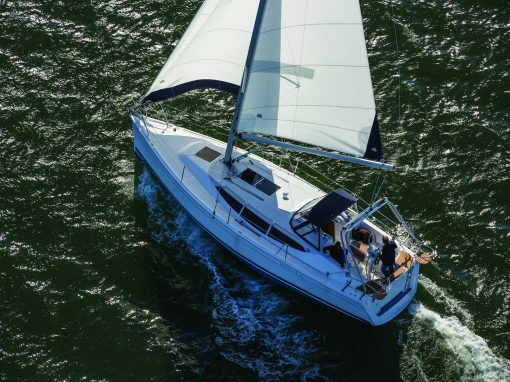 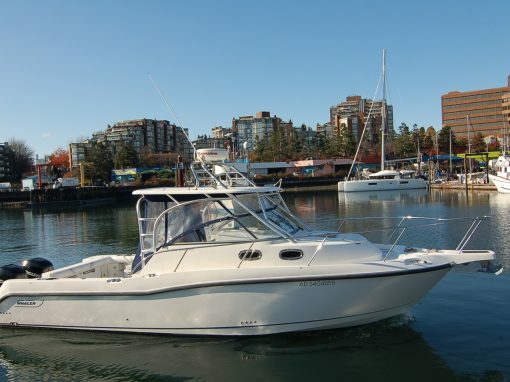 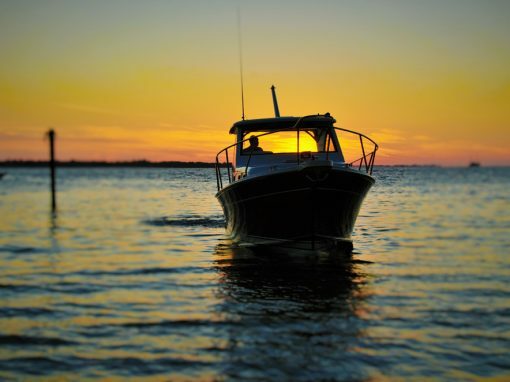 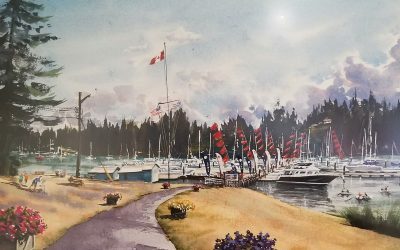 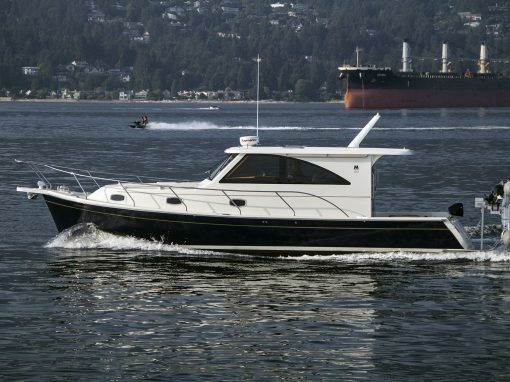 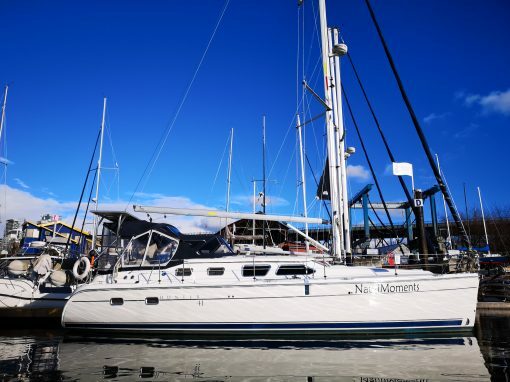 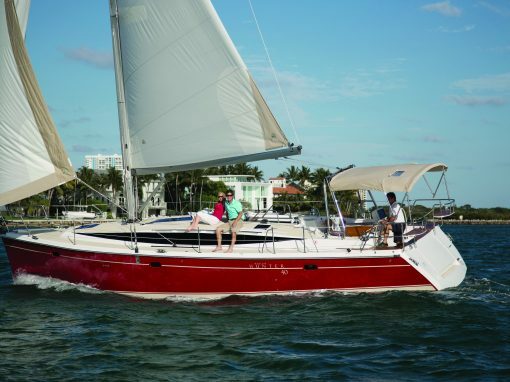 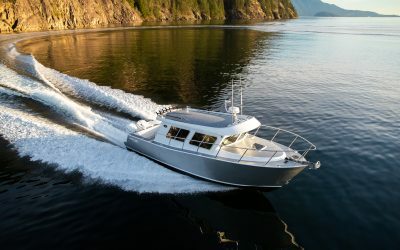 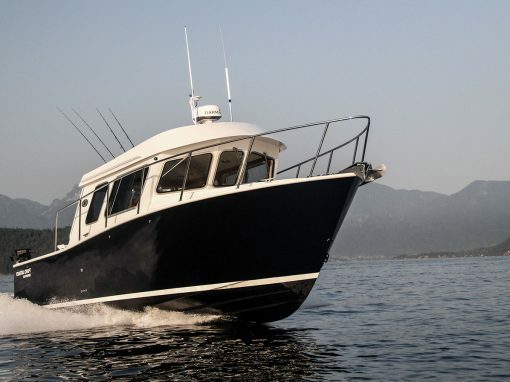 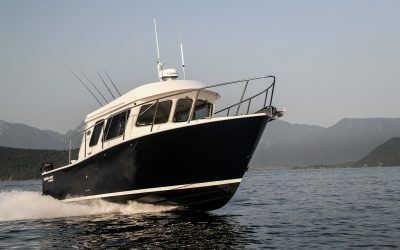 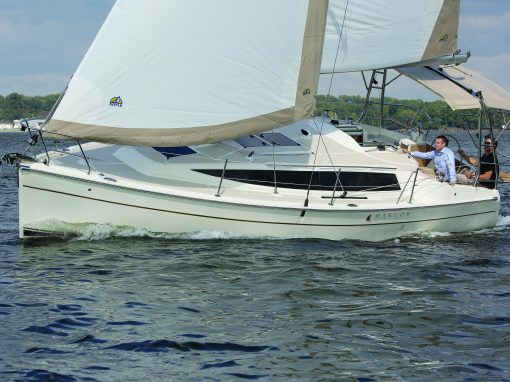 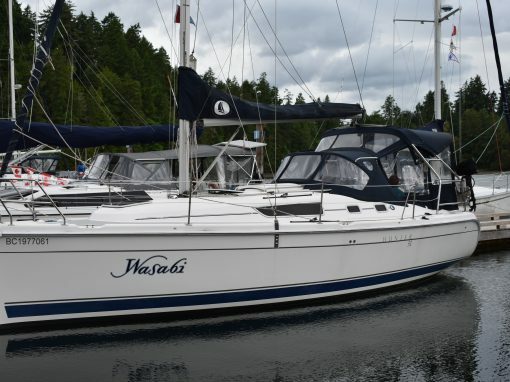 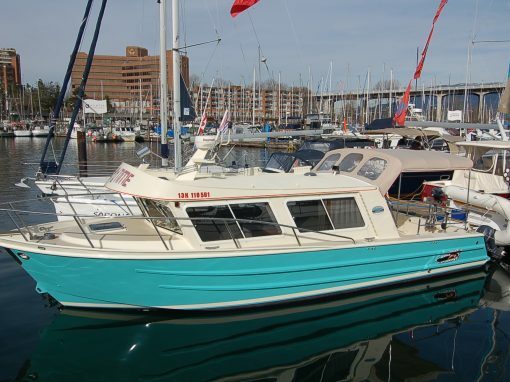 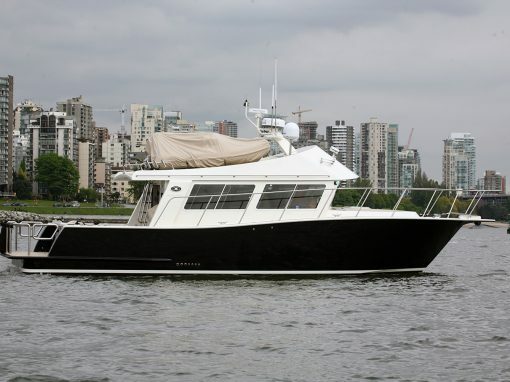 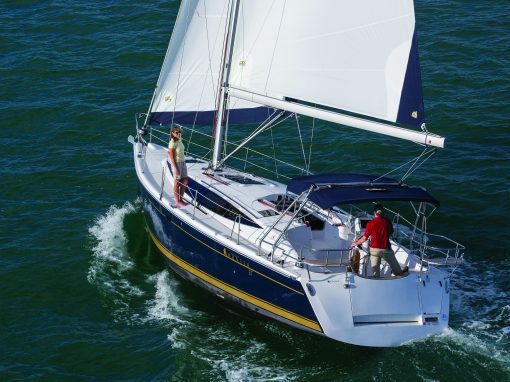 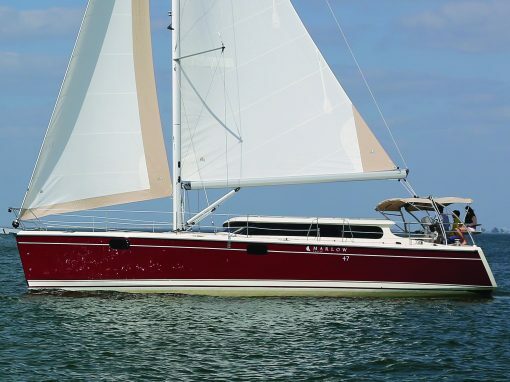 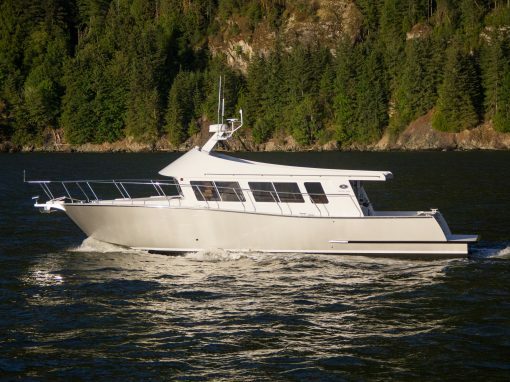 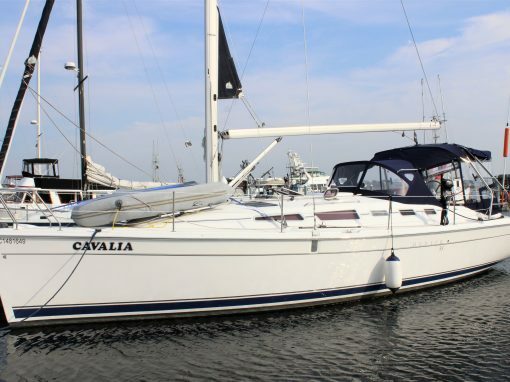 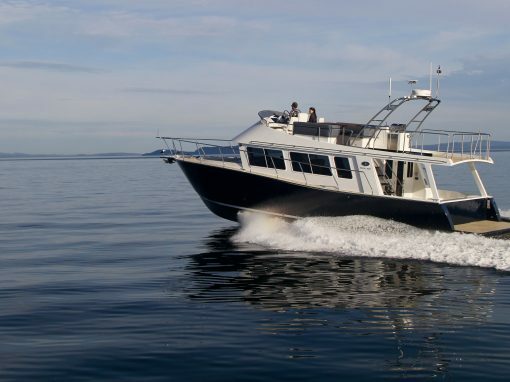 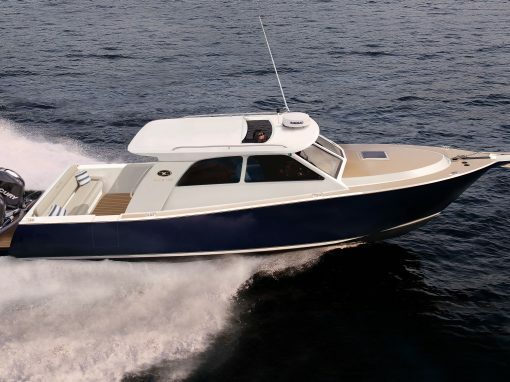 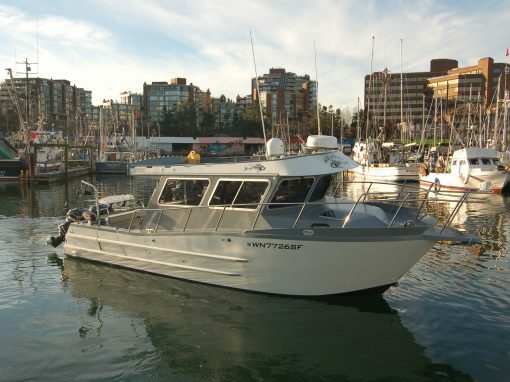 As the exclusive dealer for Coastal Craft for Western Canada, Washington and Oregon States and Marlow Hunter and Marlow Pilot for Western Canada and Washington State, Specialty Yachts is the # 1 choice for quality new and pre-owned boats, marine service and project management. 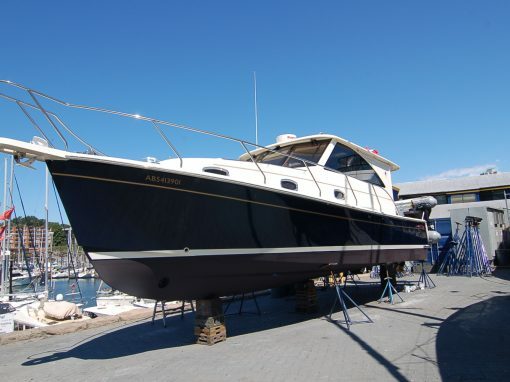 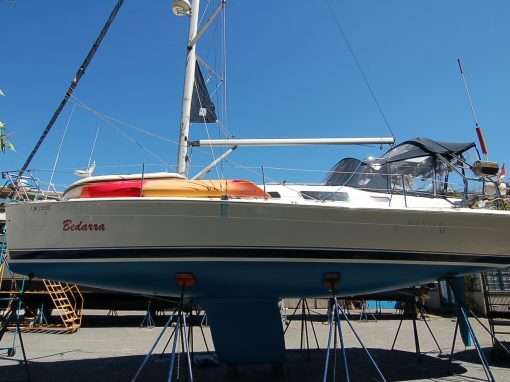 Basic boat maintenance to a Valet level of service. 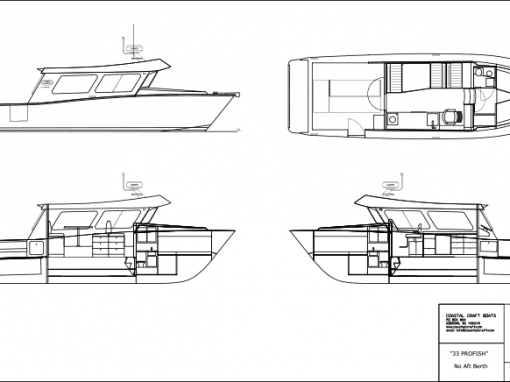 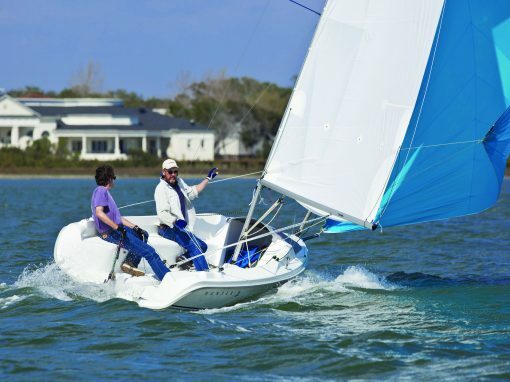 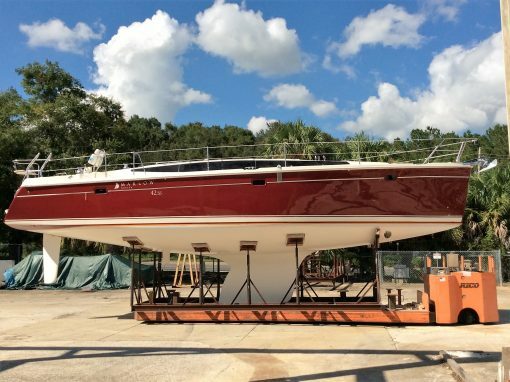  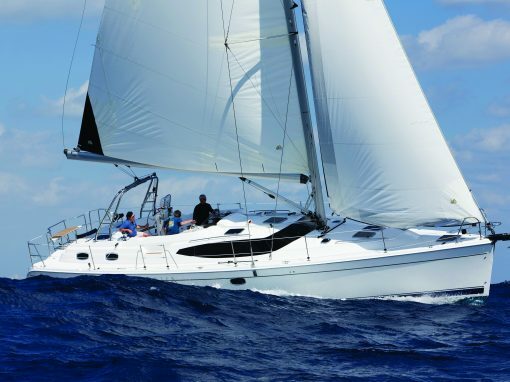 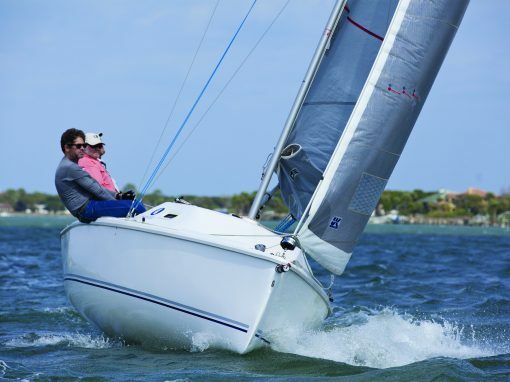 Specialty Yachts is a one-stop service shop that draws on its in-house expertise and industry partnerships to deliver customers of all boat brands, sail and power, with an exceptional level of customer service and technical expertise. 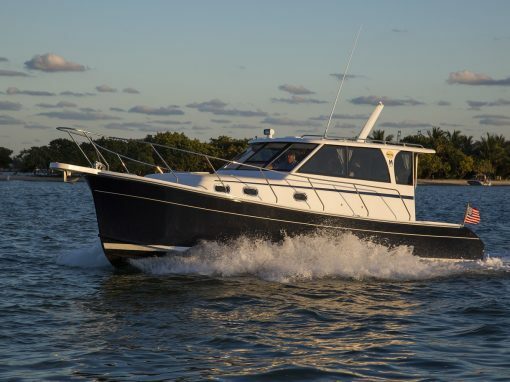 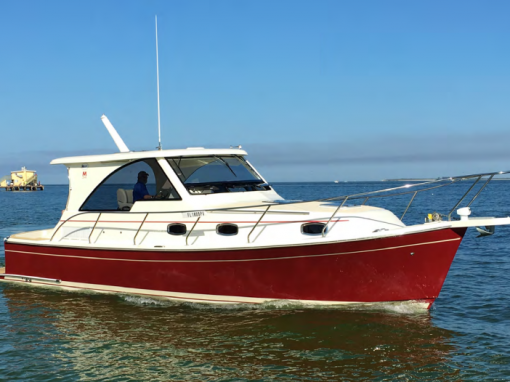 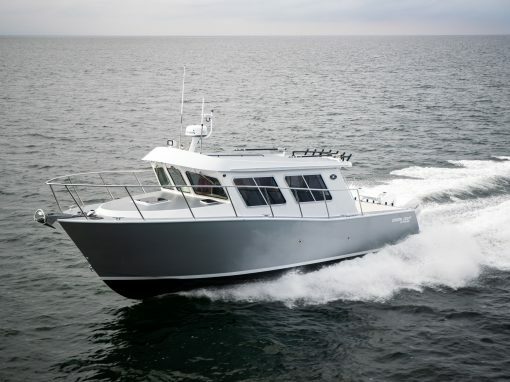 It’s a rare thing to find a truly luxurious finish-inside and out-on an aluminum, outboard powered sport fishing yacht, but Coastal Craft’s 30 Profish has done just that. 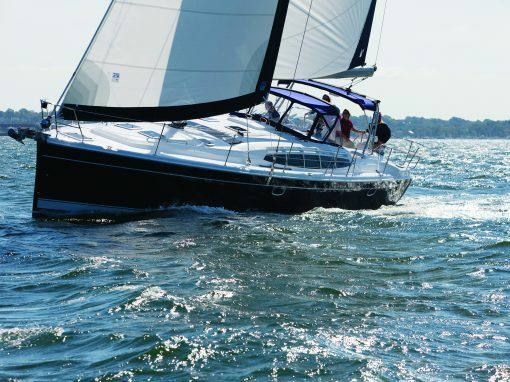 We’re hiring in Sales and Service.  Check out our postings.